I worked many years ago as a commercial fisherman off the coast of Australia. I then became interested in game fishing. 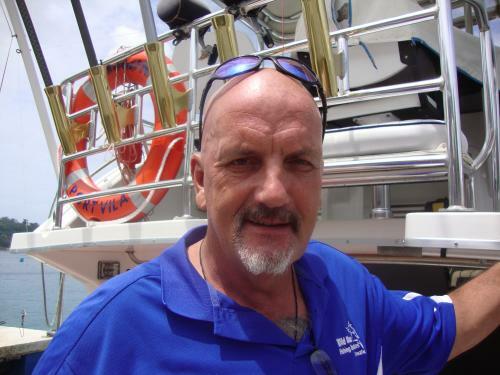 After fishing many locations around the world I then moved to Vanuatu and set up our operation. We have become the leaders in the industry due to our dedicated service and attention to detail. 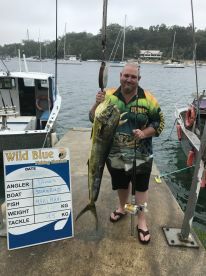 Our boats and gear are top notch and we are keen to look after all your fishing requirements. We cater to all types of anglers. It doesn't matter what type of fishing you want to do – we can help. 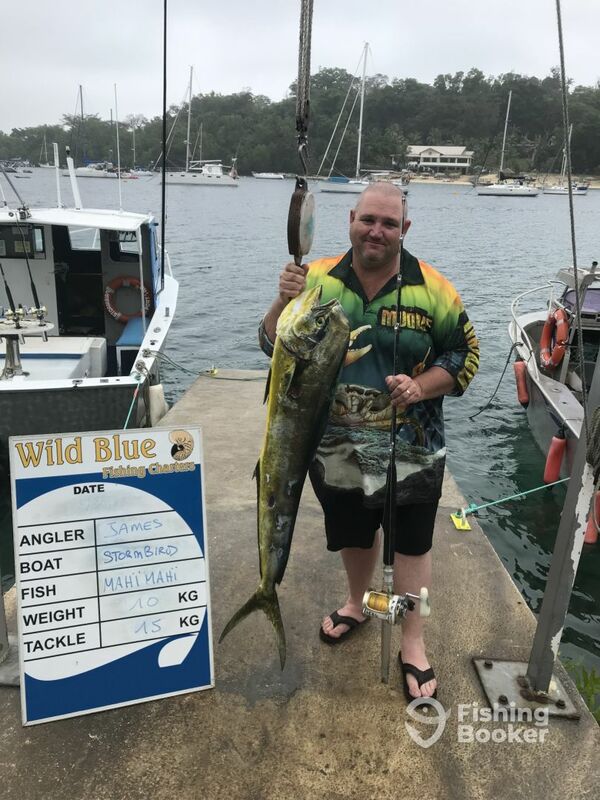 We cater to anglers that are into trolling, casting poppers, jigging, reef fishing. You can even cast your favorite fly at a pelagic fish. We have a diverse range of fishing locations – reefs, open water or fish one of the many F.A.D's that are accessible most days. 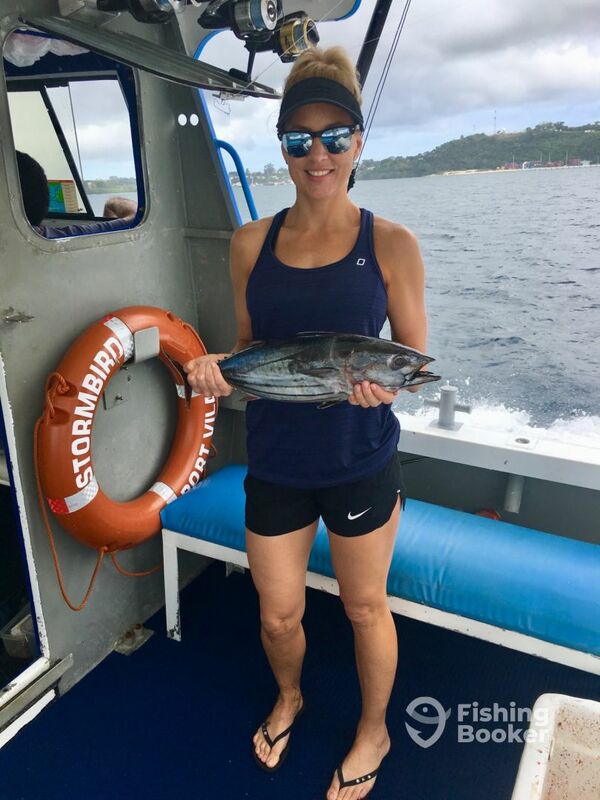 We recently had the pleasure of experiencing a fishing charter aboard the Stormbird. This was my 4th trip and Vanuatu and my partners 1st and this was set to be the highlight of our trip. Captain Pete picked us up from our Resort and on arrival we met the crew and they couldn’t be more accommodating if they tried! 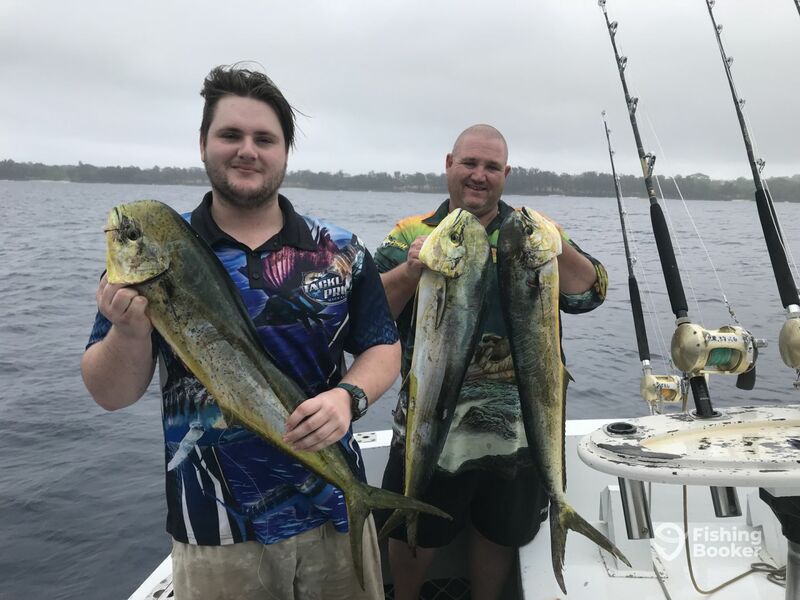 After a short ride out to sea it wasn’t long before they had hooked 2 Mahi Mahi, handing the rods over to us and guiding us in reeling them in. We were so pleased with our catch as we knew it wasn’t guaranteed we would catch anything! The crew took plenty of photos for us which has turned out to be a blessing as we were too in the moment to worry about photos, but we now have awesome memories to look back on now we are home. The crew offered us plenty of food throughout the day and provided drinks as well. They asked about our fishing at home and made great conversation throughout the day. We couldn’t be more thrilled with our experience, it was worth every cent spent and we will definitely be booking again on our next trip to Vanuatu! Thank you to Pete and your Crew for making this the absolute highlight of an amazing trip! 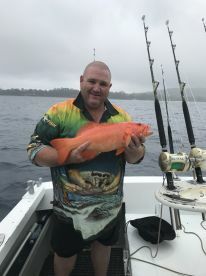 We couldn’t recommend this fishing charter more! Had a great half day trip out with the guys. They made the trip fun and really knew there stuff. They took us out to the Marlin Highway and even though we didn’t land a big one , we had great fun trolling and pulling in small yellowfin tuna and bonito. 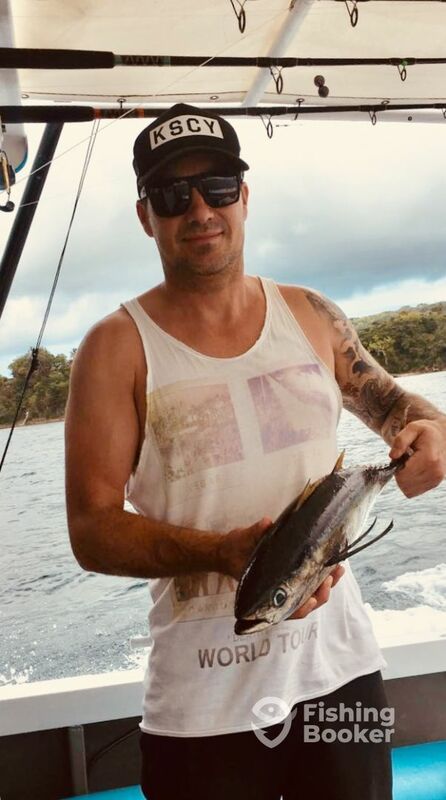 Saw a few dolphin fish in the area but didn’t manage to hook one. Overall was a great experience and highly recommend anyone thinking of using these guys. This is one of the best chartered trip I have been. The crew work hard to put us on fish. This is one of the best chartered trip I have been. The crew work hard to put us on fish. I would recommend to all.